 DUBUQUE, Iowa – Current studies support that one in 66 children have Autism Spectrum Disorder (ASD). Despite the findings, resources to aid families can be difficult to find without the proper support system. 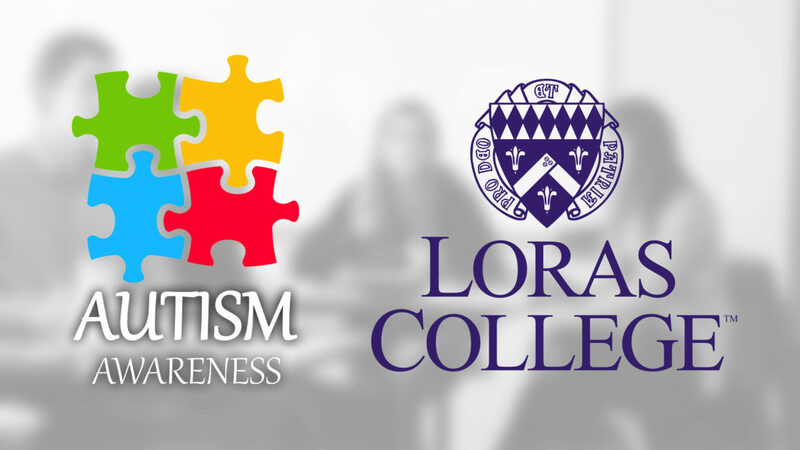 Members of the Loras College Senior Honors Group have researched this subject matter and prepared for project implementation over the last three years and are prepared to leave an impact on those affected, starting with “Autism Resources Connect”, an event to help bring awareness and resources to those families affected by ASD. “Autism Resources Connect” will be hosted on Saturday, April 6 in the Marie Graber Ballroom inside the Alumni Campus Center from 9 a.m.-12 p.m. The event is free and open to the public. Community resources such as Families First Counseling, Hills and Dales and Unified will be in attendance and will engage in a panel discussion in addition to one-on-one conversations to connect with families who could benefit from their services. The event will conclude with time to talk to resources individually and connect with other families with loved ones affected with ASD.